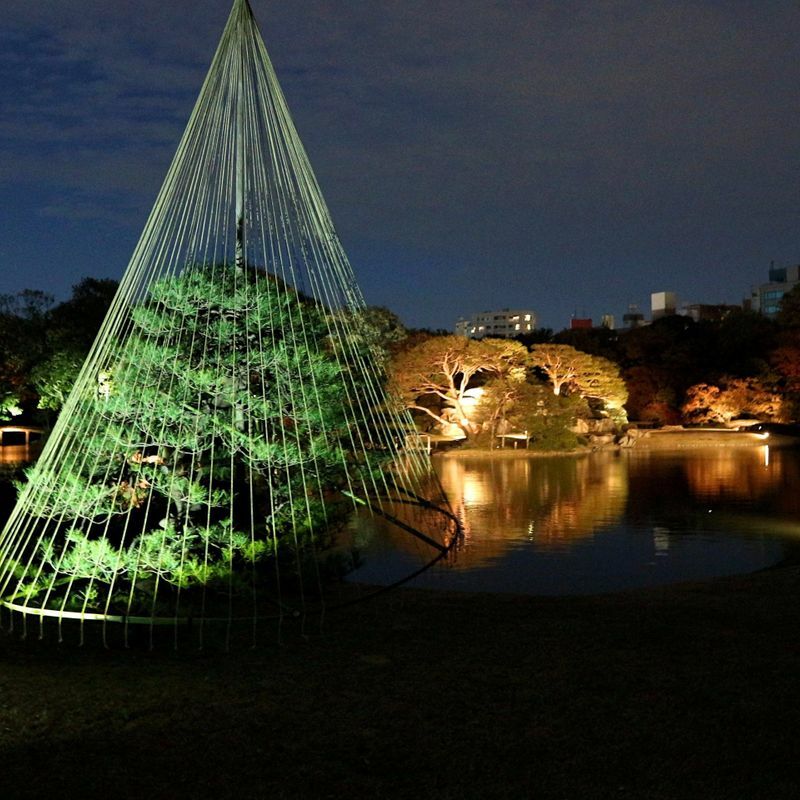 Rikugien, one of Tokyo’s most celebrated Edo-era gardens, switches on the mood lighting again in 2017 to enhance the autumn leaves experience. Before we had TV or the Internet people used to “watch” gardens, like Rikugien (六義園, Rikugi-en) a much-vaunted Edo period garden northwest of central Tokyo. It’s somewhat reassuring to learn that, even furnished with TV and the Internet, people still like to “watch” gardens. 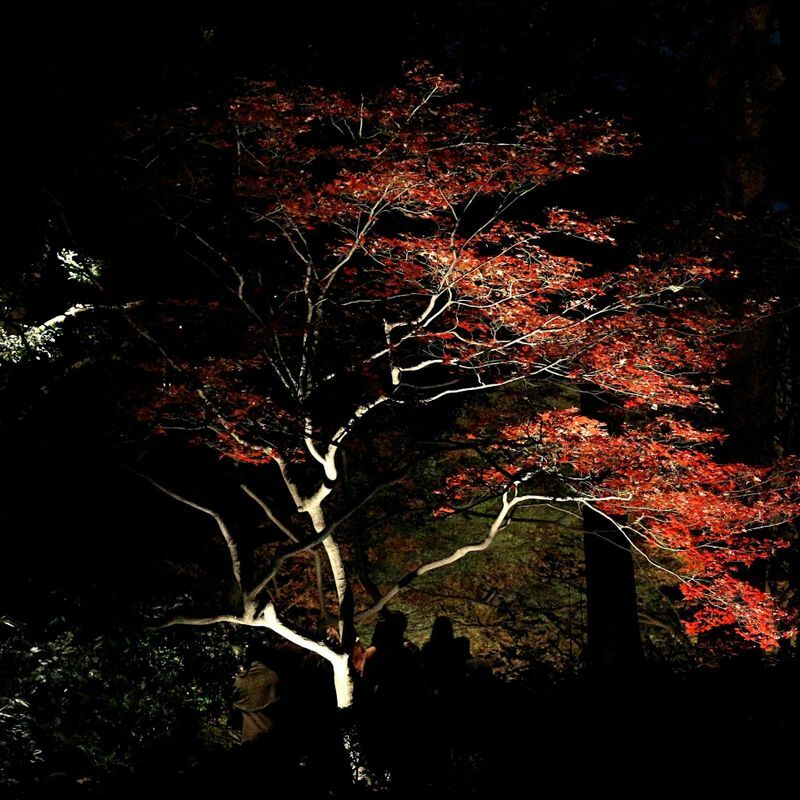 Especially Rikugien, and especially for around two weeks in autumn when the maple leaves here reach their autumnal peak and garden keepers light up certain sections of the grounds for visitors to walk around well past the regular closing time - welcome to "Rikugien Autumn Leaves Illumination"
In fact, “illuminating” anything in Japan seems to be a sure fire way to boost revenue - switch it on and they will come, to use a famous, but very distorted, refrain. 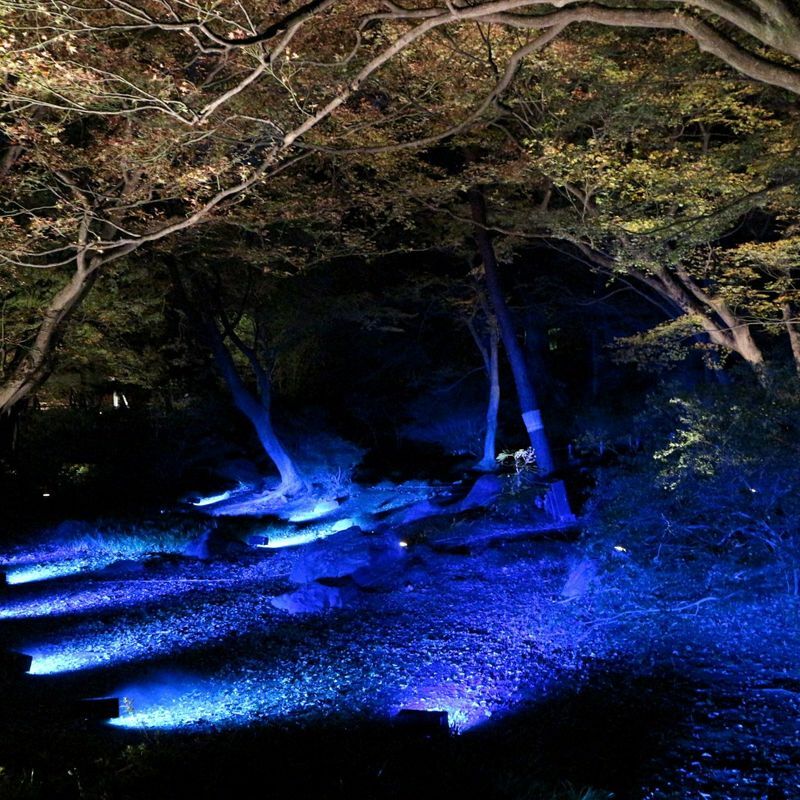 The lighting of Rikugien really does work though, adding a haunting and romantic dimension to a garden already designed with poetry in mind. 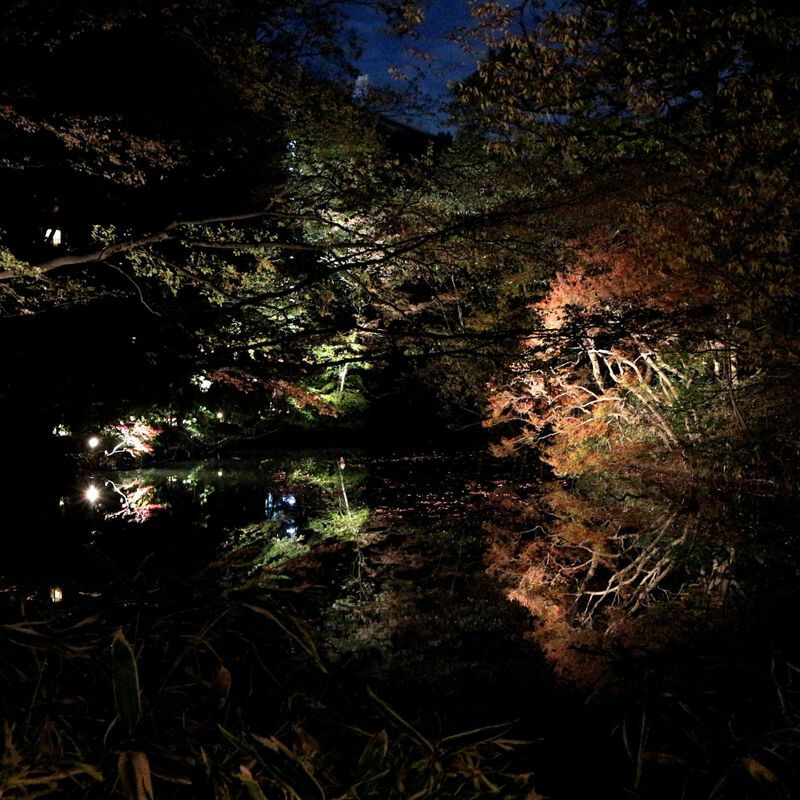 The partner and I turned up to Rikugien just yesterday, the autumn leaves light up having started on November 18 this year. I’m no expert, but I’d say you’re looking at another week before the autumn leaves at Rikugien reach their peak. 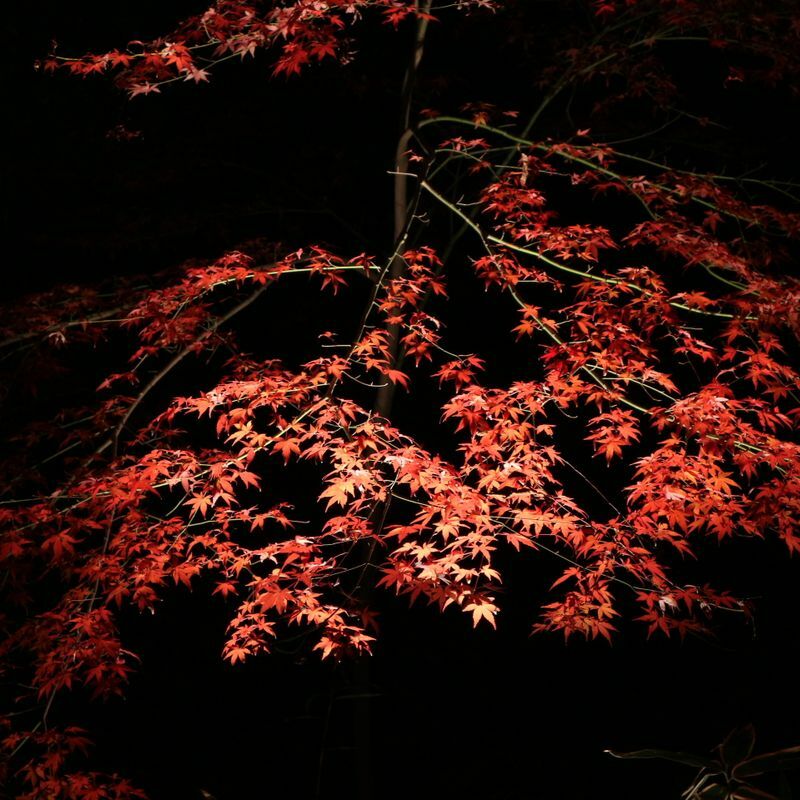 Still, switch on a bit of mood lighting and these leaves are good to go. Rikugien is a kaiyu-style garden. In simple terms this means that it funnels garden strollers into a circuit course. 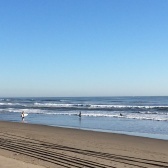 In practical terms it means that everyone is, for the most part, walking on the same stretches of path/trail, just headed in opposite directions. On Sunday then, things are a little crowded, especially at the garden’s marquee photo spots. If it’s reassuring to discover that we still like “watching” gardens, it’s less reassuring to witness that we like poking camera and smartphone lenses at them even more. Honestly, at times you’d have thought Prince Harry was announcing his marriage plans under one of the trees here (His “news” is on the news as a write this.). 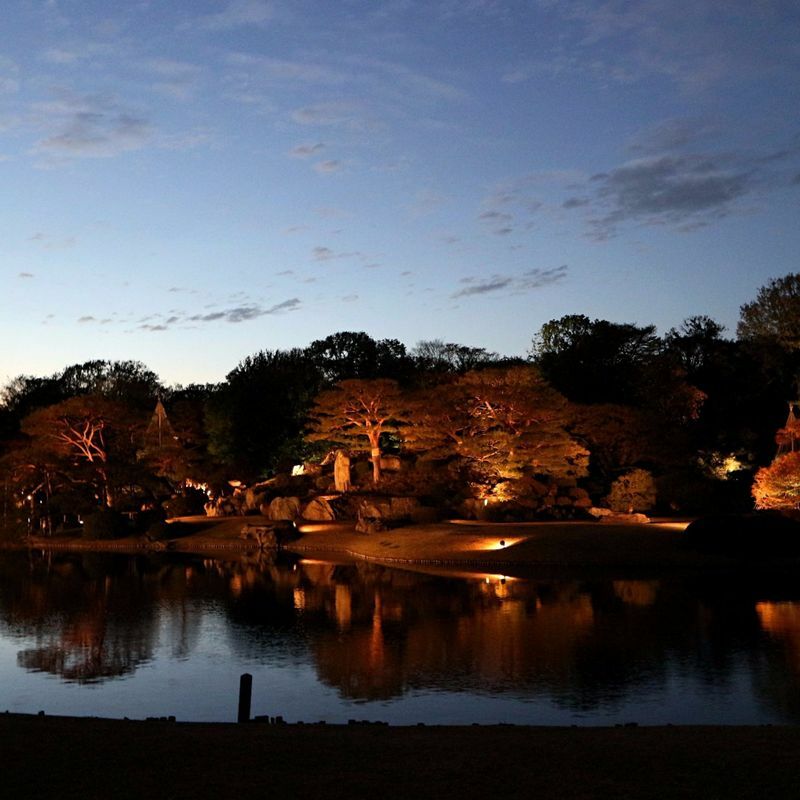 In particular, a thick crowd was amassed at the Rikugien money shot - gazing across the pond to take in, from right to left, Togetsukyo, the features of Naka-no-shima, and the tea house, “Fukiage-chaya”. To be fair, this garden collective does look “money” all subtly lit up but honestly, people were stood there from about 30 mins before nature switched her lights off and the garden keepers switched theirs on. I felt like I wanted to tell people that there would be no projection mapping and that the lights would remain on for another four hours. 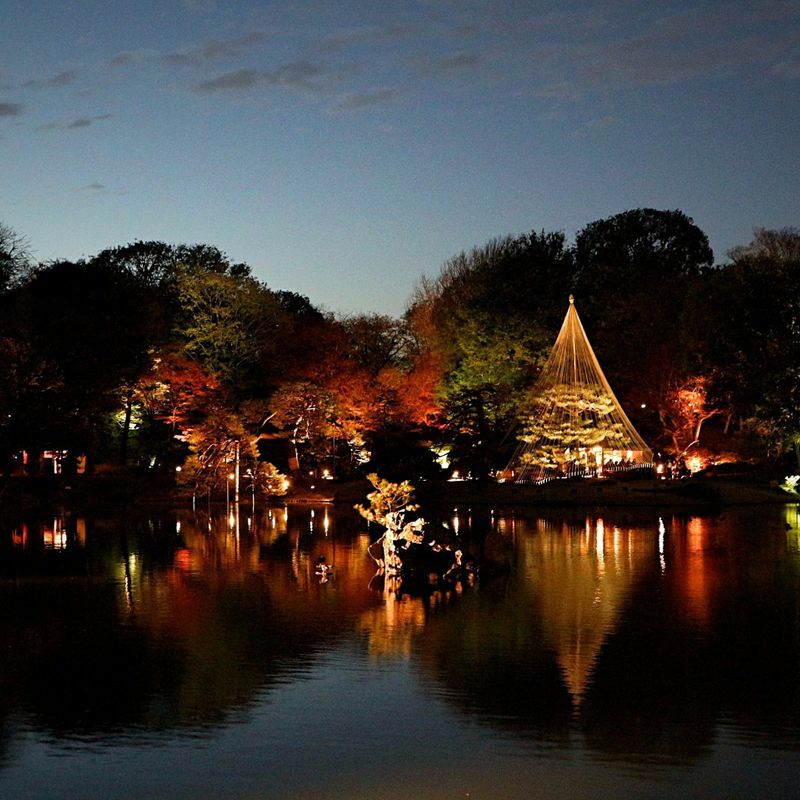 I didn’t, and Rikugien autumn light up staff, despite their pleas, were similarly stunted in their efforts to disperse the crowds. Thankfully though, it seems that most of us can only stare at the inanimate for so long, as such the people current in the Rikugien “circuit” fairly flows. Really though, the joy here is the stroll, and it is a very fine one, under the moody lights, the trees and the maples leaves (You see! There’s poetry in the air here!). The literature that they hand out on Rikugien tells us that the garden’s design reproduces 88 scenes from Japanese and Chinese poetry (or “waka”). Well, for two weeks of the year, TV and Internet era gardeners add a bonus scene, and for this gazer at least, they’ve done a sterling job with it in 2017. Highly recommended. 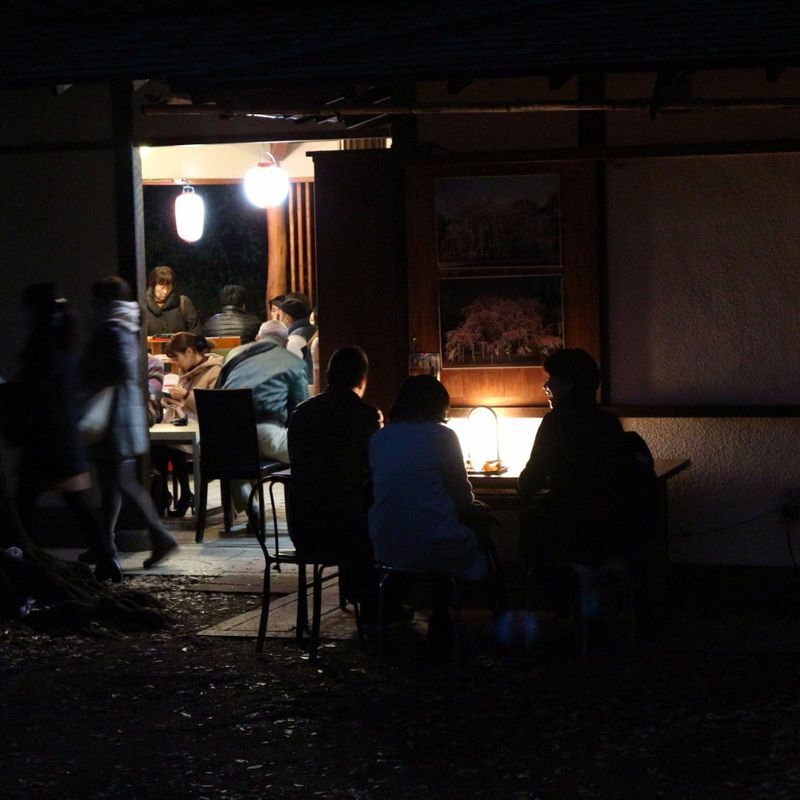 Not all of Rikugien is lit up. 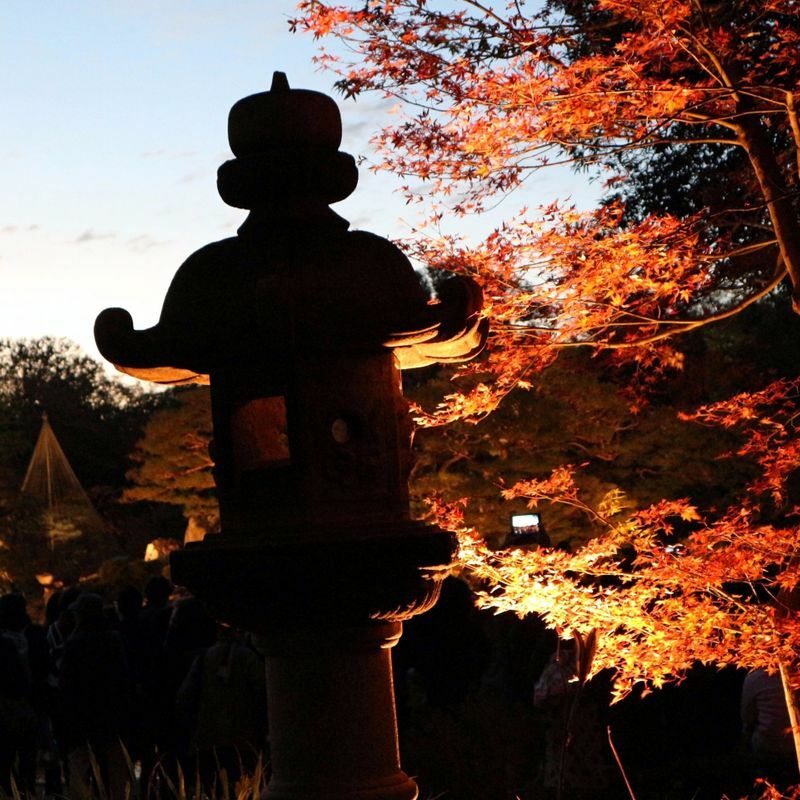 In fact, from 5pm some sections of the garden are closed off so if you’re here to try and catch both daylight and illuminated versions of the garden you’ll need to get to those sections that will close before the dark sets in. As much as this is a fine garden, it doesn’t take so long to cover so unless you want to pay the entrance fee twice, getting here around 3pm would seem a sensible time to allow for both a day / night Rikugien experience. It’s a bit chilly in these parts and the garden has little in the way of places to get warm. In fact I don’t think there is anywhere here that is heated. Wrap up. The nearest station to Rikugien garden is Komagome, about 200m away. There’s not a great deal of action around the station. Perhaps Sugamo station, a little further away, will offer more options for a post-garden dinner.